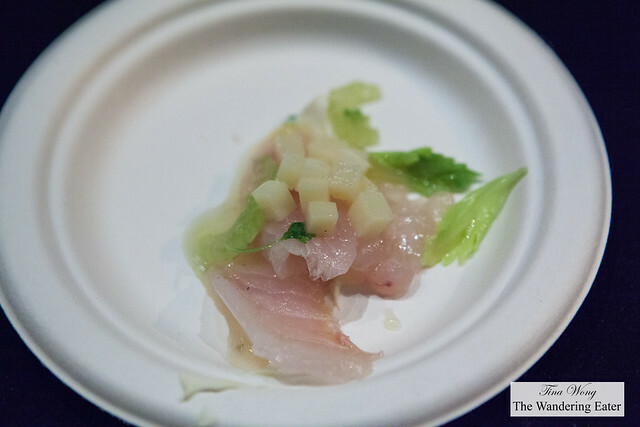 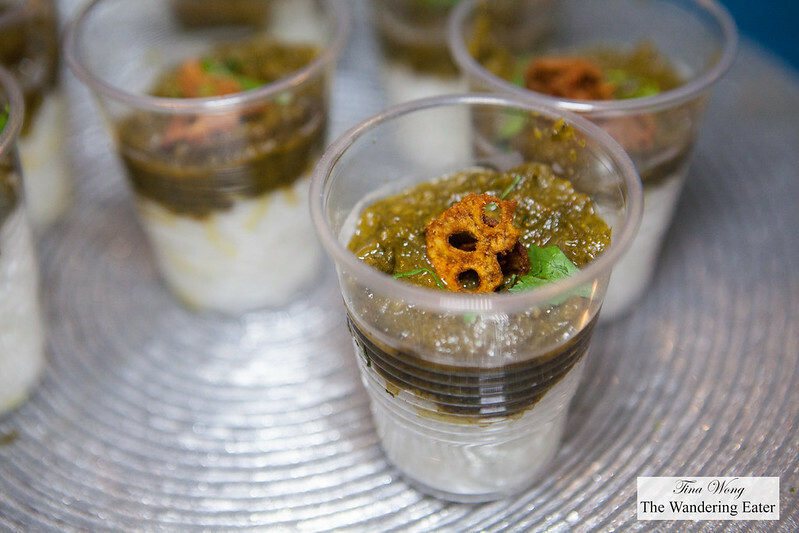 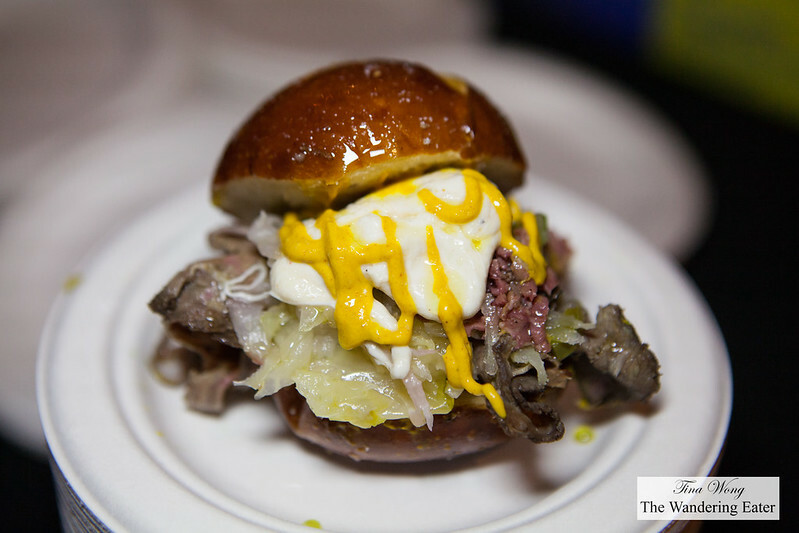 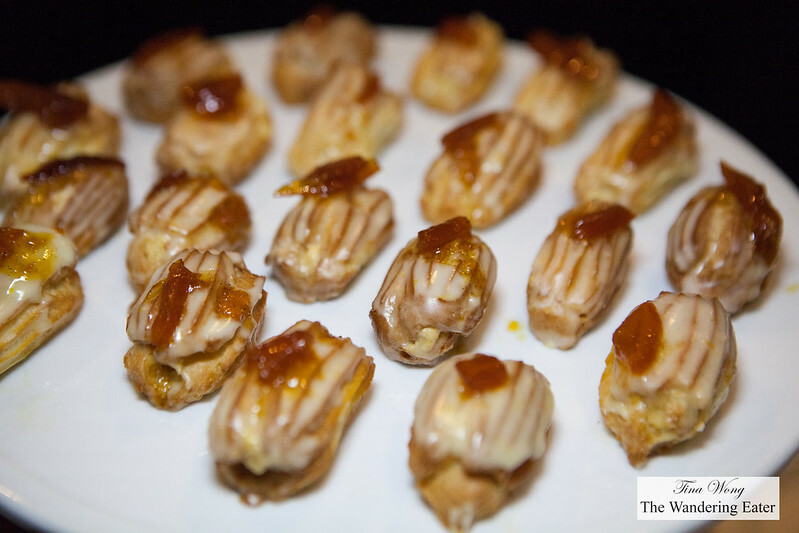 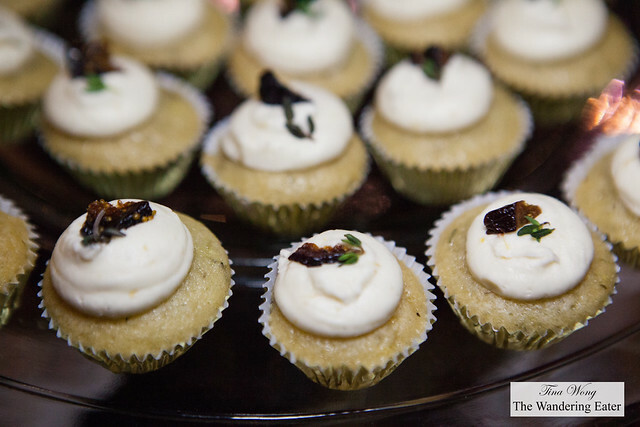 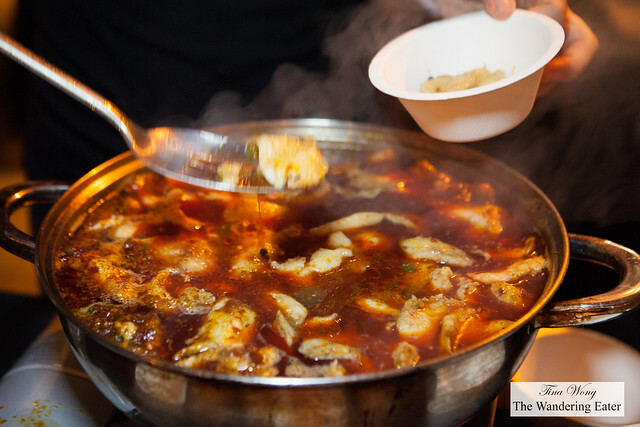 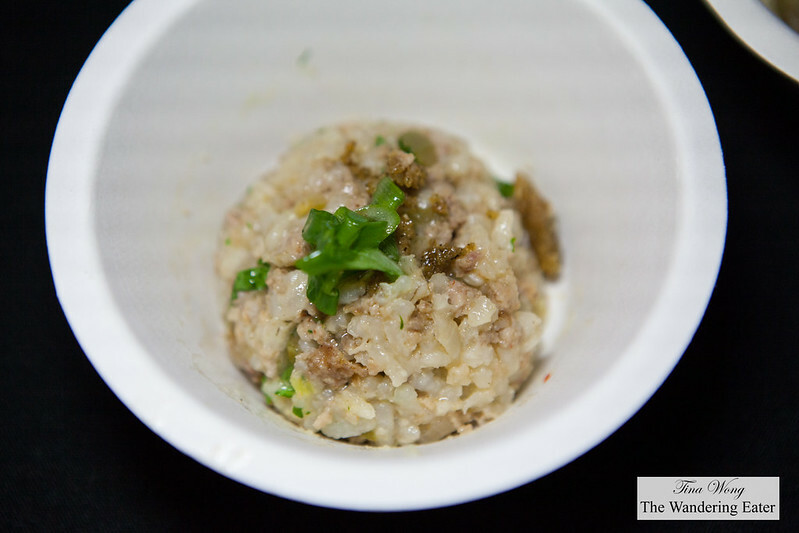 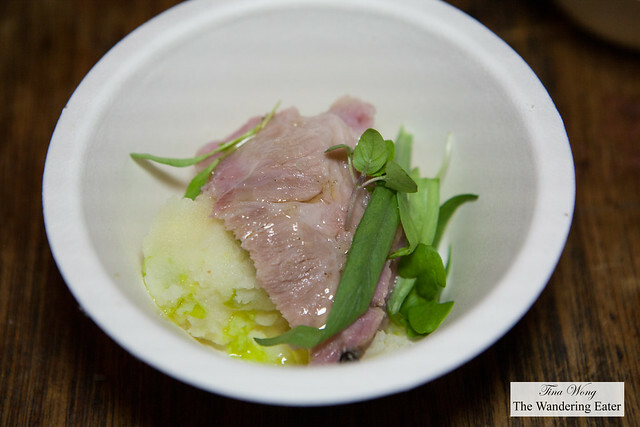 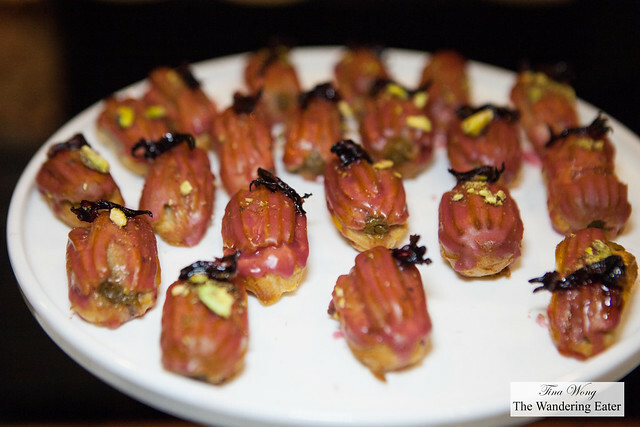 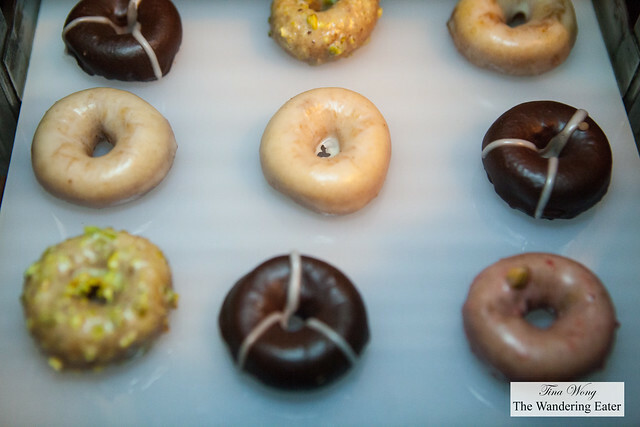 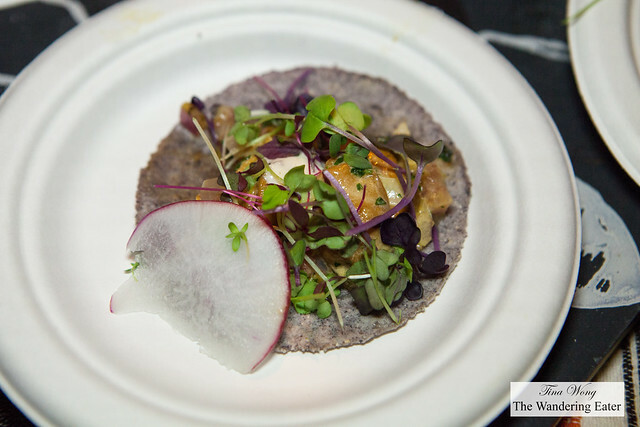 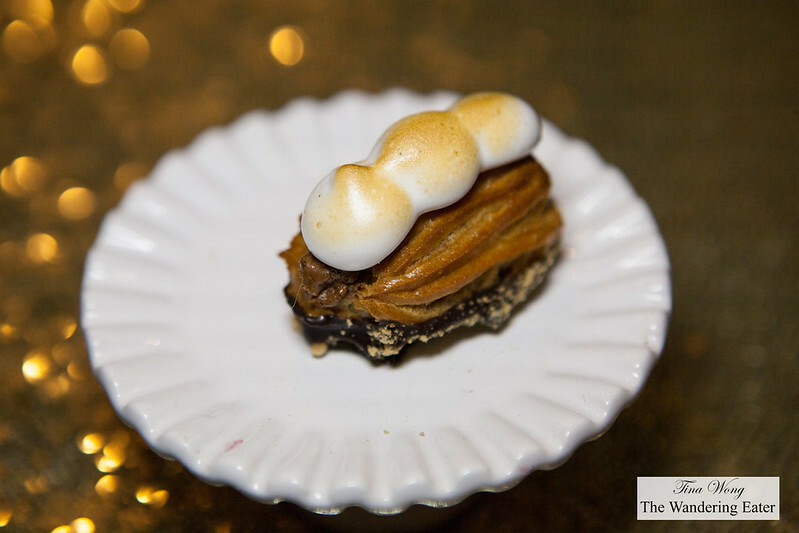 The 9th annual Choice Eats 2016 taken place on March 11th at the Metropolitan Pavilion was another fun and food filled evening hosted by the Village Voice. 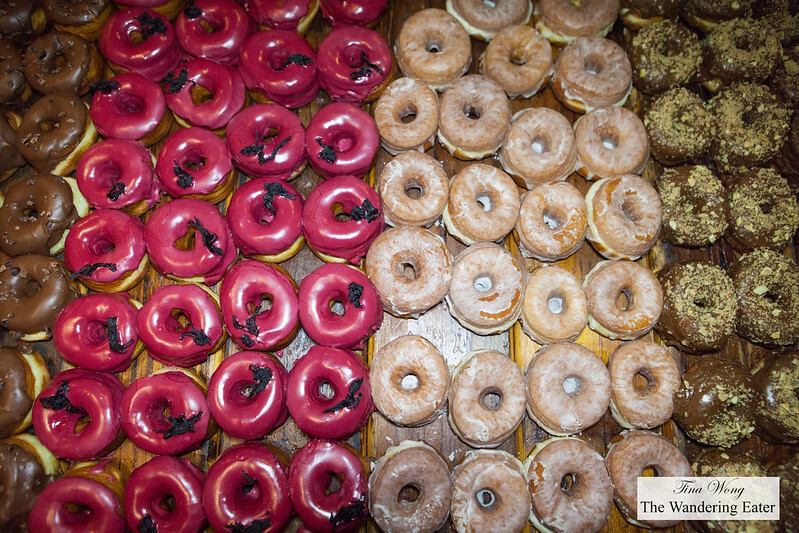 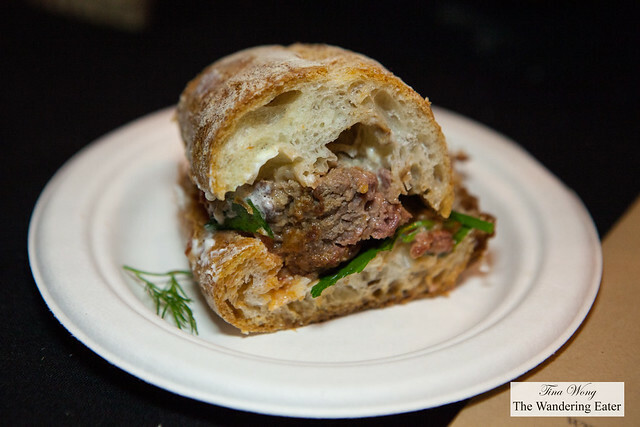 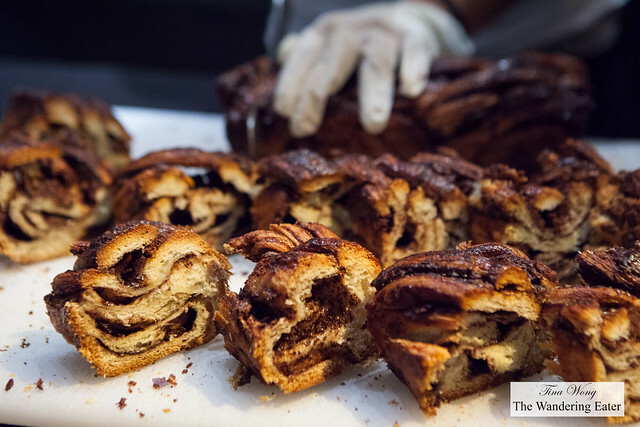 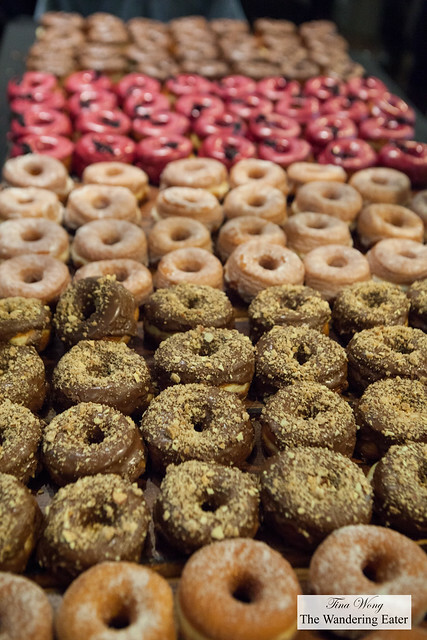 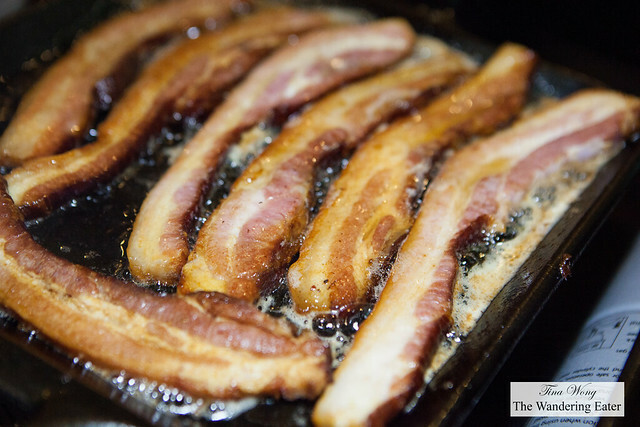 56 restaurants and bakeries were out doling their delicious fare. There was a huge Stella Artois bar in the center of the main floor, Herradura Tequila, and other craft beer and spirits to aid kicking off the weekend on a good note.